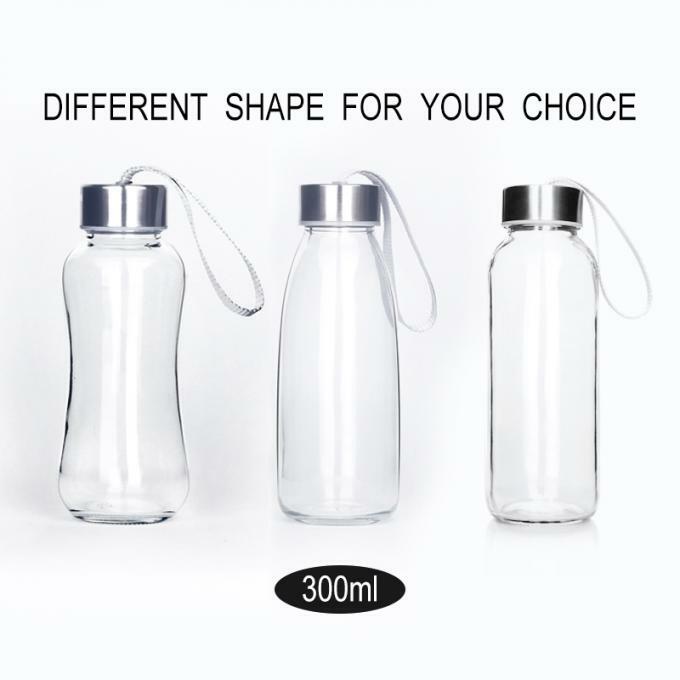 Stop struggling with flimsy, hard-to-fill plastic bottles ... and worrying about what their chemicals are doing to your body and the environment. 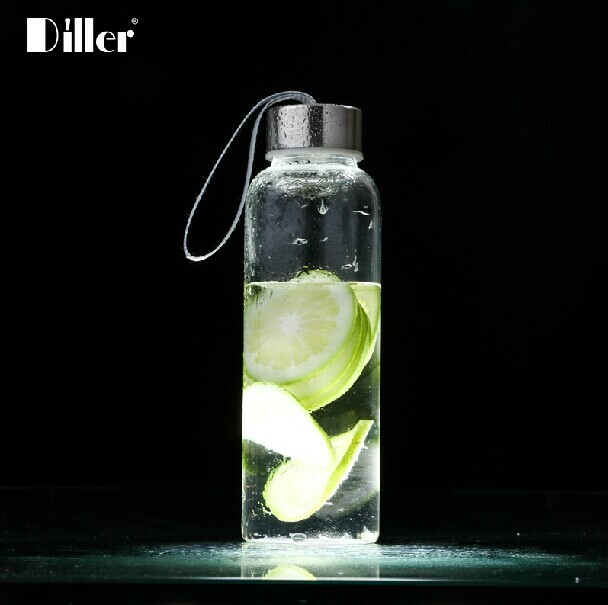 Diller's sturdy glass bottles let you safely, conveniently store your favorite beverages in the refrigerator, or take them with you to the gym or office. 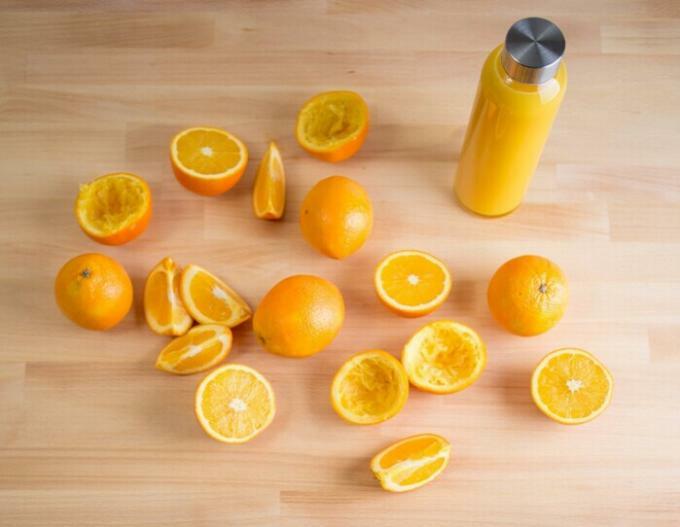 Glass food containers are making a big comeback. 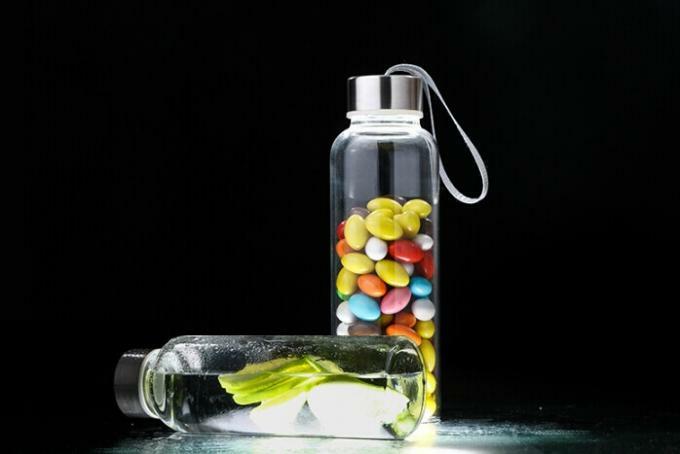 The reason: more and more research revealing the health risks of ingesting plastic's chemical components, such as BPA and phthalates. Not to mention their icky plastic taste. Plus, glass bottles will last for years, and you won't be throwing hundreds of plastic ones into the landfill. 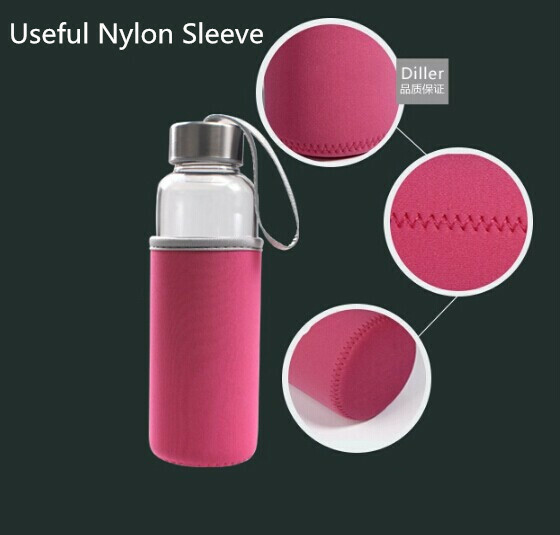 No worries about leaking, no straining to tighten the Diller's cap. 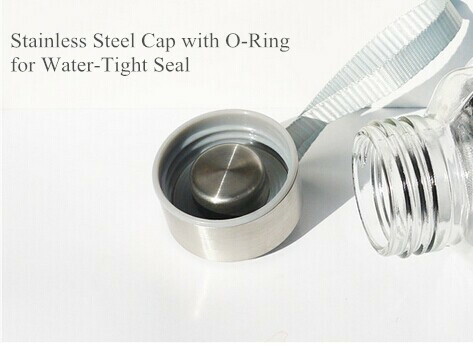 Thanks to the inner O-ring, which acts as a gasket, you only have to turn the cap until it reaches its natural stopping point. 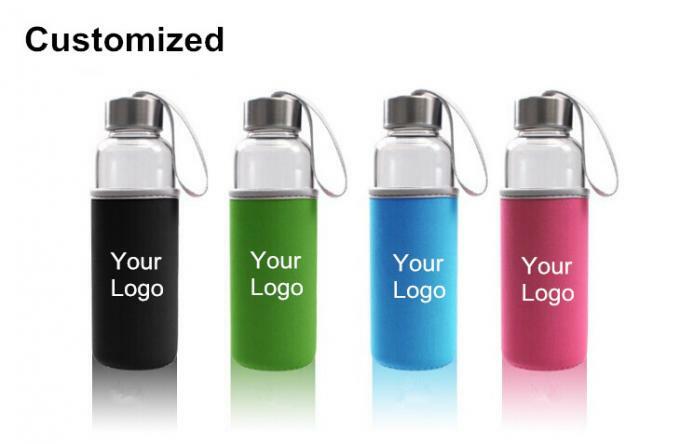 The leak-proof seal will hold even if you carry the bottle horizontally. 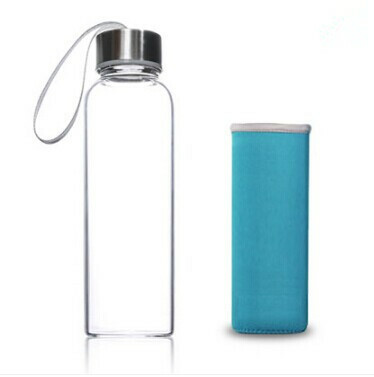 The tiny neck of the average water bottle makes it almost impossible to fill without spills. 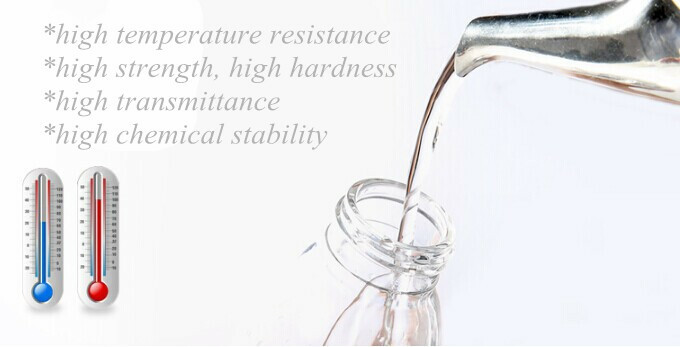 Diller Glass Beverage Bottles, on the other hand, have a wider mouth that significantly reduces your filling time and hassle, as well as making the interior easily accessible to a cleaning sponge or brush. Even better, both the bottle and the cap can go in the dishwasher.